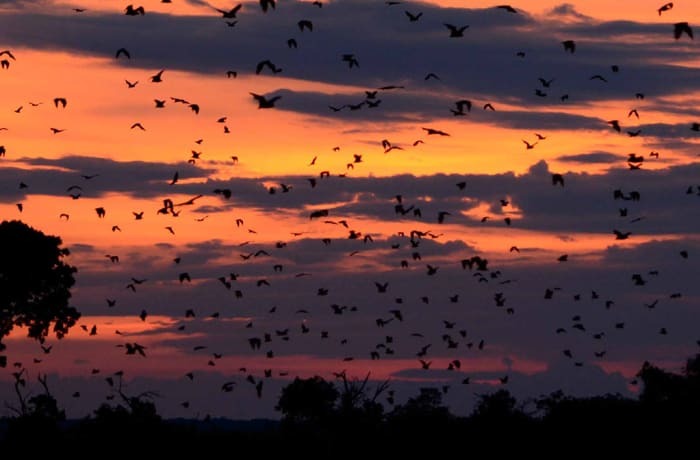 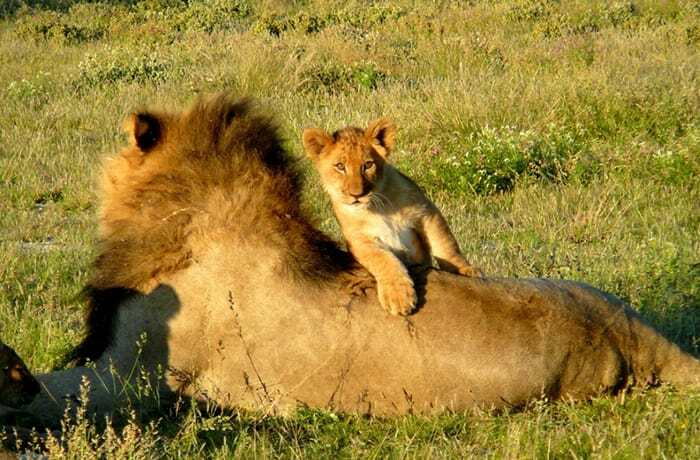 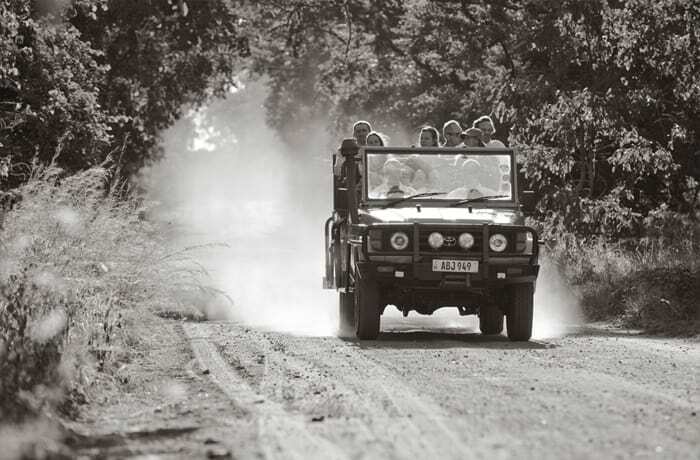 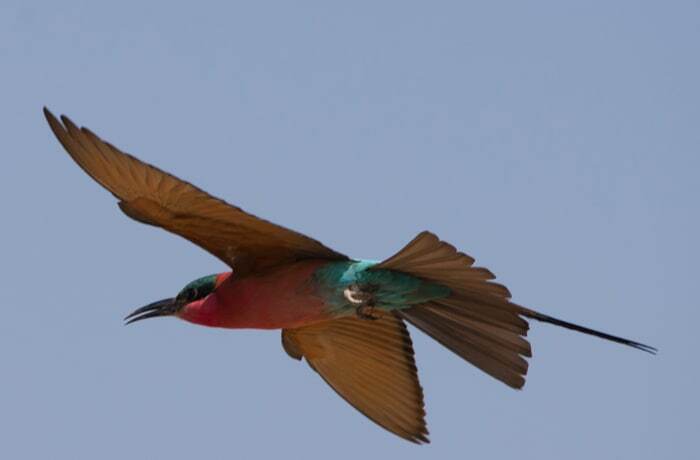 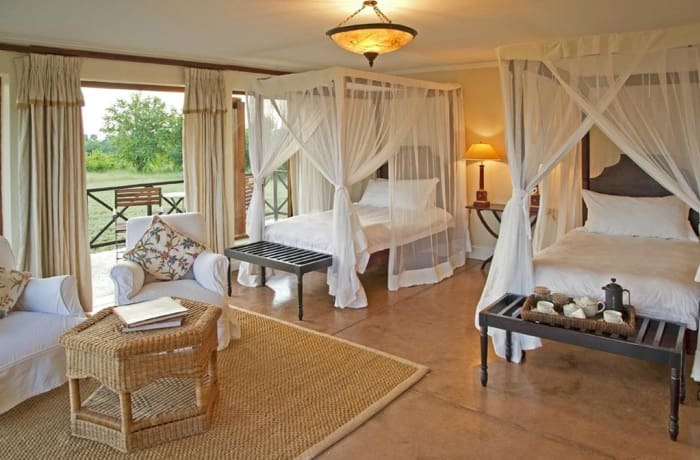 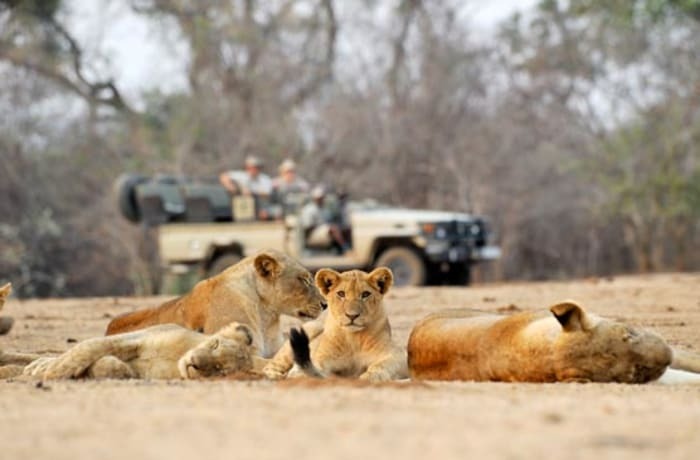 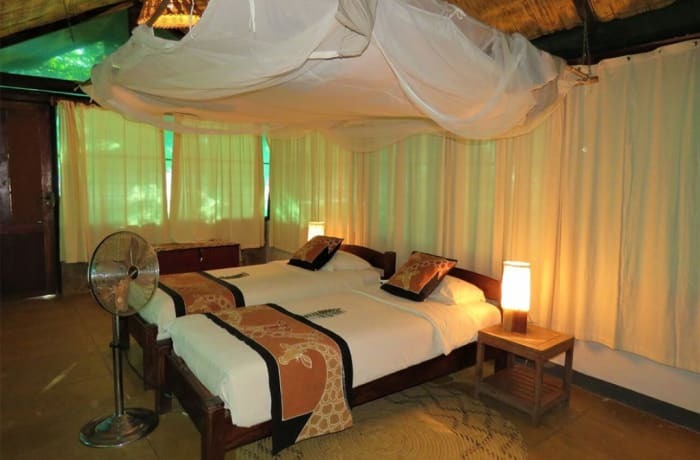 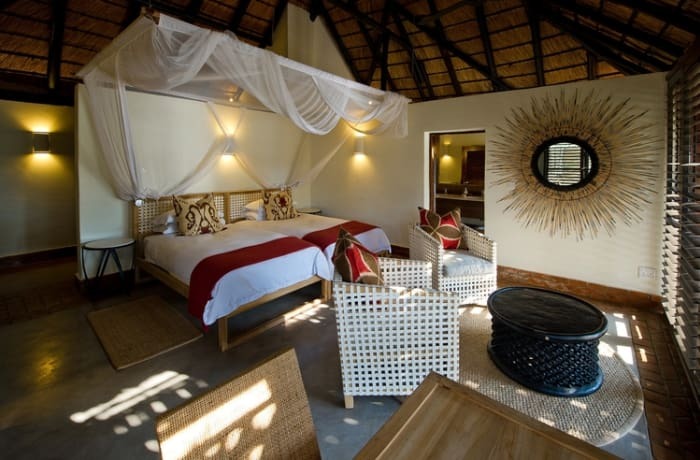 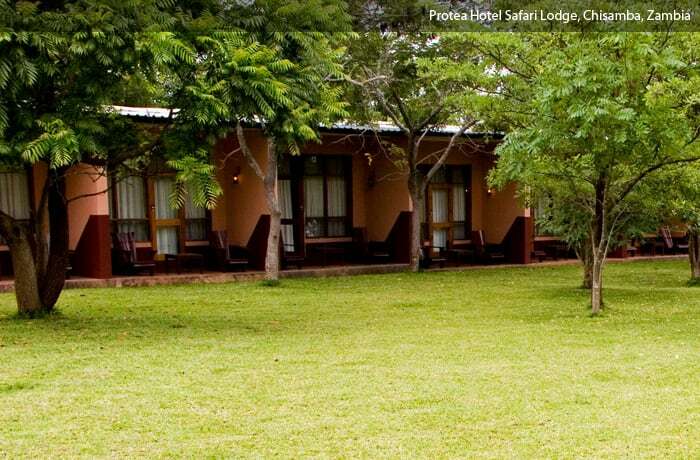 Guests can expect a wonderful and authentic African bush experience. 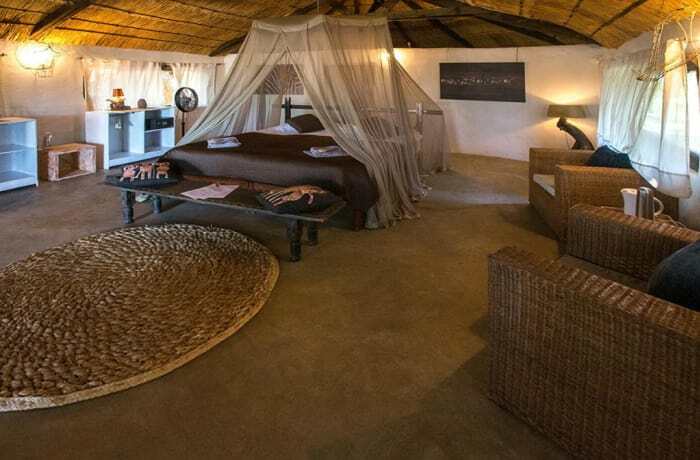 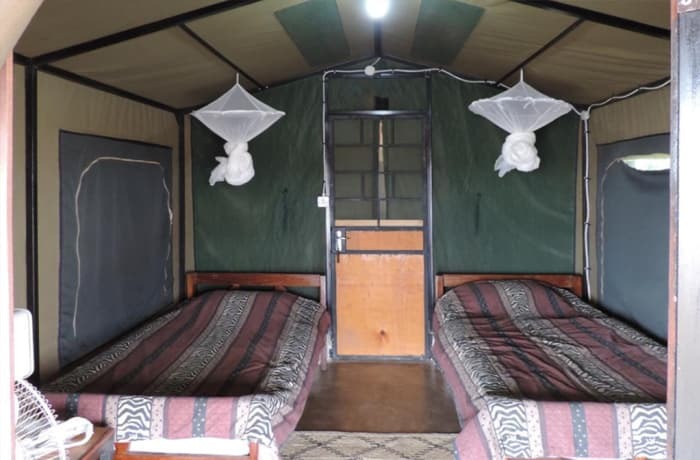 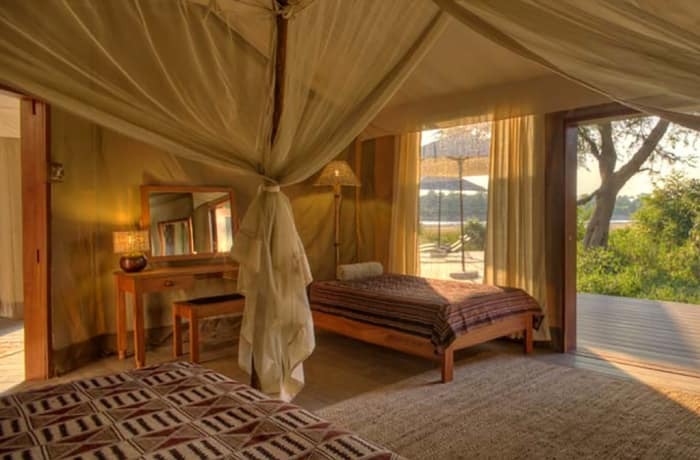 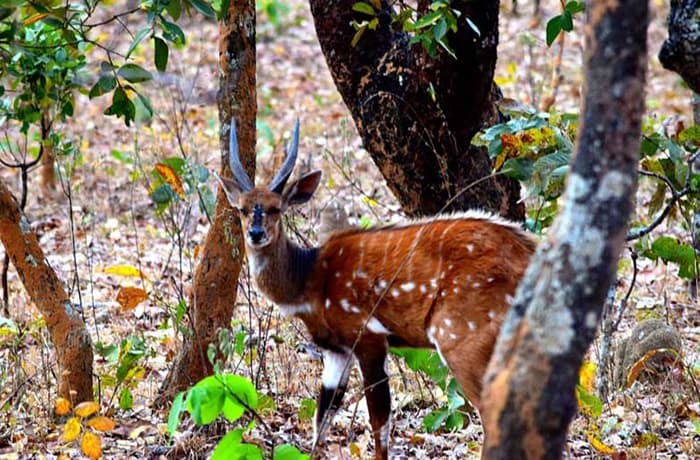 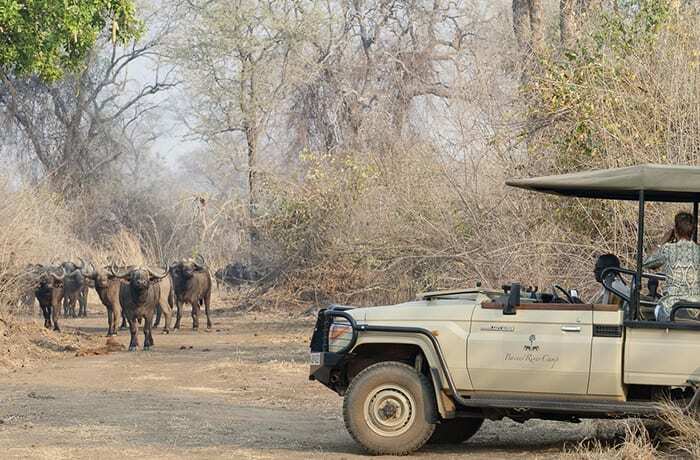 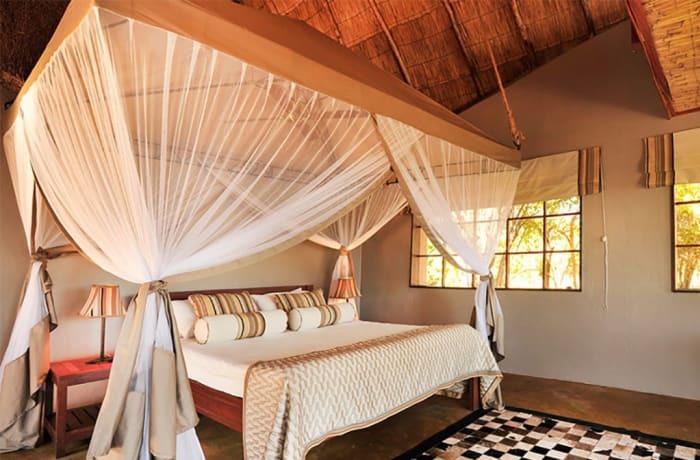 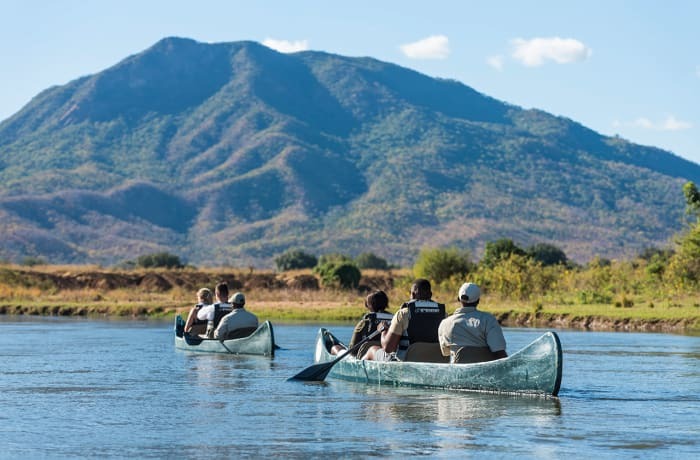 Wildlife Camp is known for its down-to-earth style and offer rustic chalets, secluded en-suite tented camps and a bush camp for overnight walking safaris. 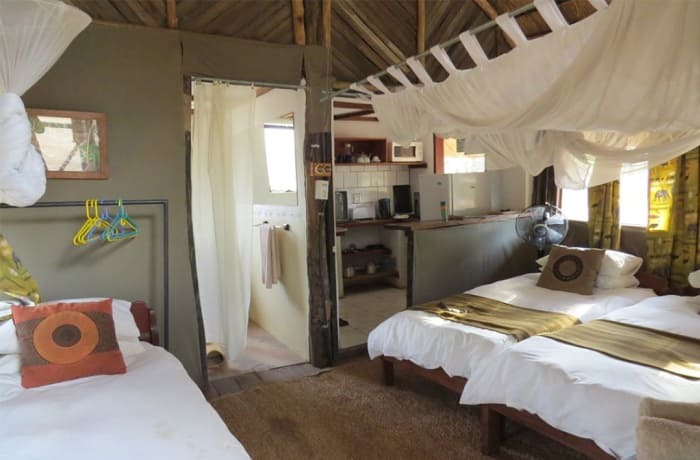 The restaurant overlooks a drinking-hole.